Let’s face it, every carmaker producing compact hatchbacks has one car in its sights as a benchmark, the Volkswagen Golf. You might even call it the ‘Golf Standard’, and although many of its so-called competitors are cheaper and similar in appearance, it’s the Golf which is the formidable champion of the class. Okay, so the Toyota Corolla is the world’s biggest-selling hatchback (more than 45 million sold), but that’s a function of Toyota’s huge global market coverage, a much cheaper selling price and also the fact that Corolla had an almost 10 year head start on sales. At the same point that Corolla’s sales were quoted around 45 million, the Golf had sold around 32 million – so not too dusty under the comparative circumstances. The first VW Golf debuted in 1974, designed externally by Ital Design founder Giorgetto Giugiaro. The specification was simple, and the quality excellent, and it wasn’t long before a new standard was established. Just like the ubiquitous ‘Beetle’ before it, the Golf became Volkswagen’s biggest seller in all its global markets. At the time Volkswagen had begun naming its small and compact cars after various winds which swept across Africa and Europe. There was the Polo, the Golf, the Bora, the Jetta, the Scirocco and the Passat. Golf, in German, actually referred to the Gulf Stream. That was too much for the insular Americans to grasp, so when the car went on sale in the USA it was renamed, the Rabbit. It didn’t matter, American buyers recognized Rabbit wasn’t as basic and mundane as the Beetle. It was smart, value-priced, reliable and it was ‘European’. Snob value among Rabbit owners was a valuable social tool. 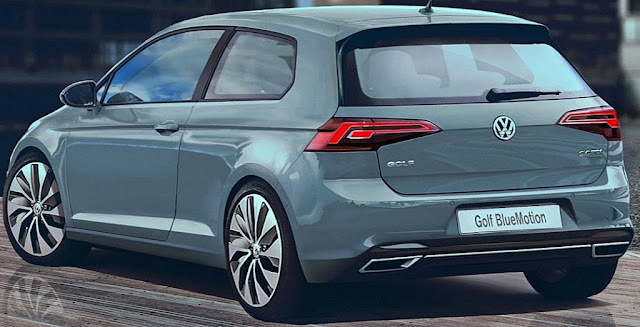 There have now been eight versions of the Golf, and despite concessions to aerodynamics, weight loss, better fuel economy and slightly expanded dimensions for better people packaging it’s still the Gold Standard. The Golf range has also grown to include three-door and five-door hatchbacks, a wagon and a convertible. Plus, Golf’s image has also been boosted immensely by the famous GTi model (another Gold Standard car). Then in the past decade another, more powerful variant, the fast and racy Golf R.
Driving Golf Mk8 I am again reminded why it’s such an important car, and the yardstick against which all small hatchbacks are measured. It’s solid and rugged, with not a rattle nor a squeak. It’s fast, rides and handles better than any short-wheelbase car should, and at the same time it’s economical and practical. Even I am guilty of judging the compact hatchbacks I drive against the Golf. I have recently driven a range of cars which offer good performance, impressive interiors, sleek styling and competent road manners, and in just about every case they have been cheaper than a Golf; some with very long and generous warranties. So why do so many people consider the Golf the Gold Standard? My view is that it has simply been lavished with such attention to detail in every single area of the car, on every component, and the way each of those attributes combine to produce the overall experience. Volkswagen’s continuous line of management, from its Chairmen on down absolutely understand the importance of the Golf to VW, and that its integrity must be preserved without compromise. That’s what makes Golf such a formidable benchmark. So I am pleasantly surprised that in recent months and many test drives, in my personal opinion, just one car approaches Golf standards in design, performance, ride and handling, quality of the finish, materials quality and a feeling of integrity and robustness. Plus that almost indefinable element, European 'style'. 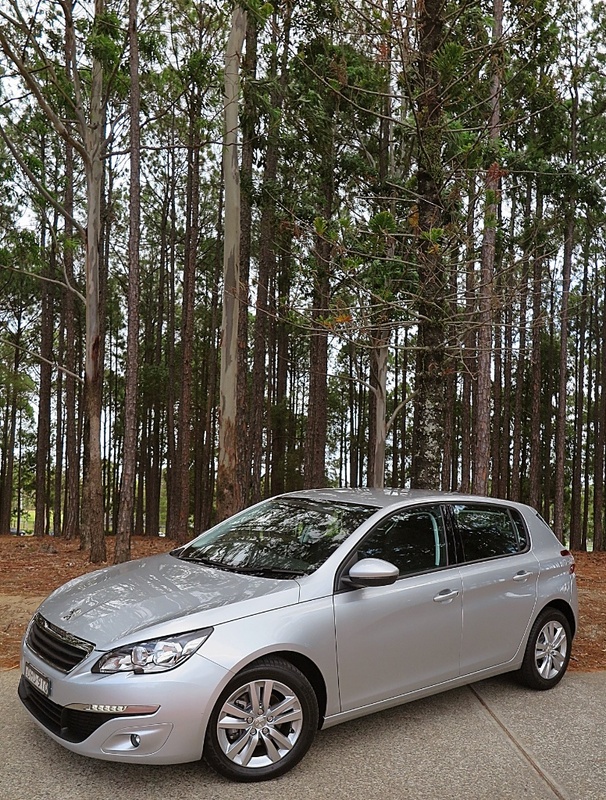 It's the new Peugeot 308 - Europe's Car of The Year 2014 - it's a class act.